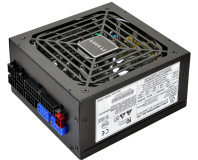 Small Form Factor PCs – flawed by design? I’ve blogged about my fetish for small form factor PCs in the past, and how modern PC hardware such as ITX motherboards and efficient but powerful CPUs such as Intel’s Core i5-2500K. However, from past experience and from what I’ve seen with projects that ‘go small’, it seems problems increase and become more difficult to solve the smaller you intend your PC to be. My plans for 2012 include building a very small scratch build that revolves around a high-end system, but I’m wondering not only if I’ve bitten off more than I can chew, but if the whole idea about small form factor PCs and performance hardware is a flawed one. 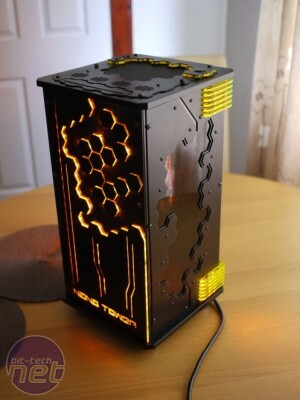 However it wouldn't be modding without a challenge so if you're thinking about building something similar, read on. From my own experience, I know that space, heat and layout can be issues, especially if you’re building your own case. In fact, it’s one area that water-cooling can be useful, as you’re able to quickly get heat from the hotspots out of the case. You can see the evidence for this with projects such as Phinix Nano Tower by Mike Krysztofiak (phinix), Rogue by Craig Brugger (craigbru) and MiniMe by Oliver Woodings (oliverw92). 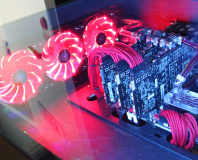 This can, however, mean that other parts of the case can become starved of airflow if you don’t also factor in cooling aside from that provided by your water-cooling system. The heat issue really comes into perspective when you consider the age-old rule of using a case big enough for your needs. 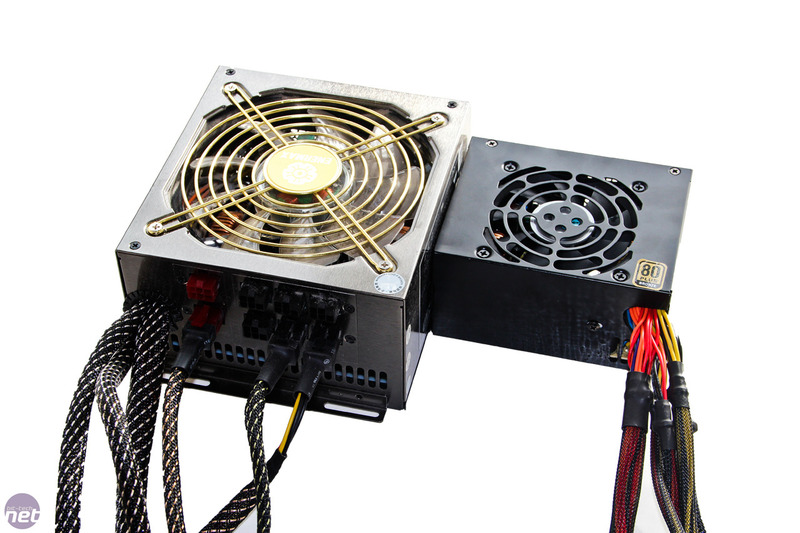 In short it translates into don’t put hot components into tiny cases – the very thing we’re talking about doing here. 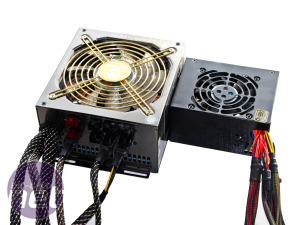 I’ve also thought about using one big fan to draw air through the case instead of several smaller 60mm or 80mm fans doing point cooling – this has the advantage of ensuring every other hot spot receives some airflow, but it has the disadvantage of the fan becoming a major feature with the case, which may or may not suit your project. 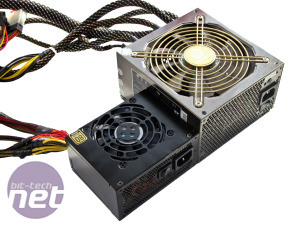 Space is also an issue, however Zotac’s Z68 mini-ITX offerings and SIlverStone’s new SFX formfactor 450W PSU, the SST-ST45SF, mean that you can squeeze an overclocked Core i5-2500K and a half decent graphics card, for example, into a smaller space. 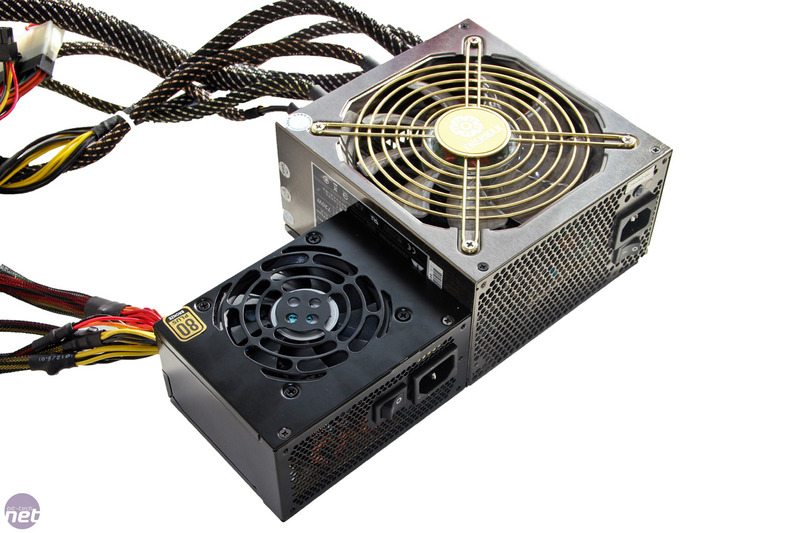 The PSU especially, is fraction of the size of an ATX model - the 450W model SilverStone makes, yet it’s able to dish out enough power to deal with a heavily overclocked 2500K and mid range graphics card. 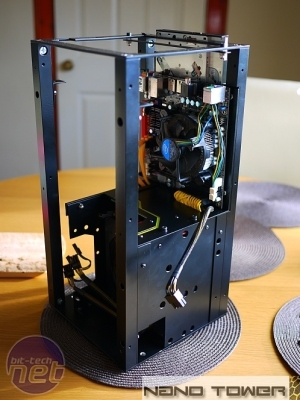 I also spoke to Craig Brugger, aka craigbru, the maker of several SFF mods and scratchbuilds such as NZXT Rogue and Osidias and Mike Krysztofiak of Phinix Nano Tower about their thoughts on the challenges of making a powerful SFF PC - head over to page 2 to see what they said.